Dr. Pearson’s presentation will be followed by a Q&A session, as well as breakout sessions covering English Language Learners (ELLs), Common Core alignment, and the integration of science topics in ELA curriculum. Time: 8:45 a.m. to 2:15 p.m. Cost: All fees include a hot breakfast and box lunch. 4.5 Clock hours may be purchased the day of the event, cash or check will be accepted. 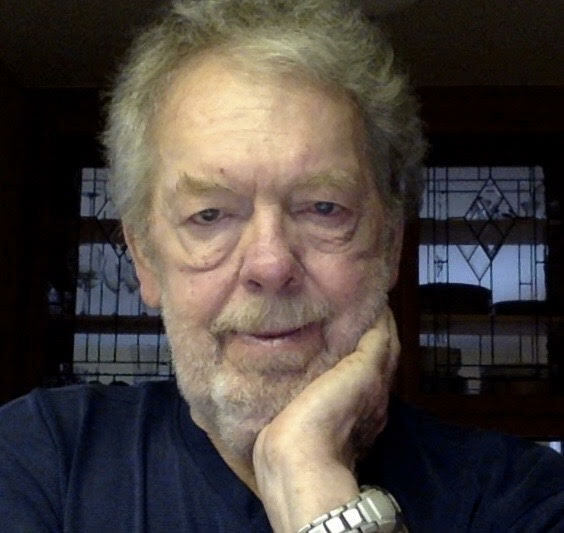 P. David Pearson, Ph.D., is a faculty member in the programs in Language and Literacy and Human Development at the Graduate School of Education at the University of California, Berkeley, where he served as Dean from 2001-2010. His current research focuses on ways of using reading, writing, and language as tools for learning, development, and engagement. Dr. Pearson is also a trusted advisor to Reading Plus. We've just added Janie (Fink) Veltkamp to our afternoon agenda! Janie is the President and Executive Director of Birds of Prey Northwest. She is the co-author of the book Beauty and the Beak: How Science, Technology, and a 3D-Printed Beak Rescued a Bald Eagle which includes a CCSS-aligned teacher's guide. *Clock hours may be purchased the day of the event, cash or check will be accepted.